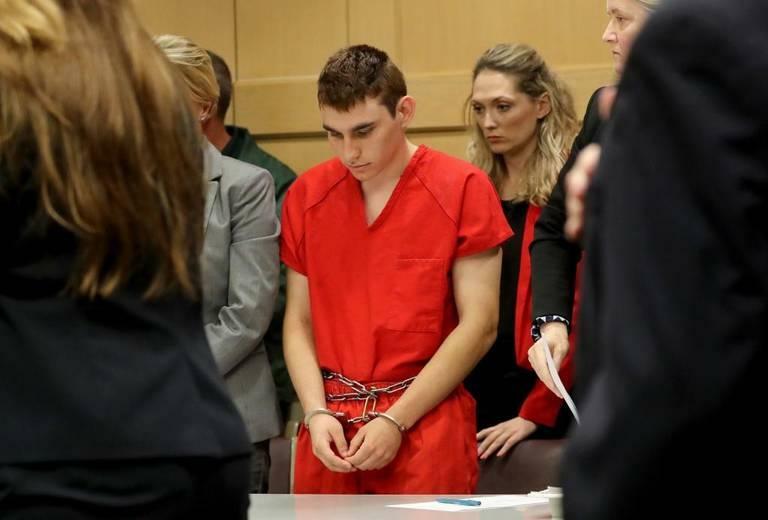 A court squabble has erupted over the handling of Nikolas Cruz’s inheritance from his late mother — a fight that could determine whether the school shooter is entitled to be free representation from the public defender or must hire a private lawyer. 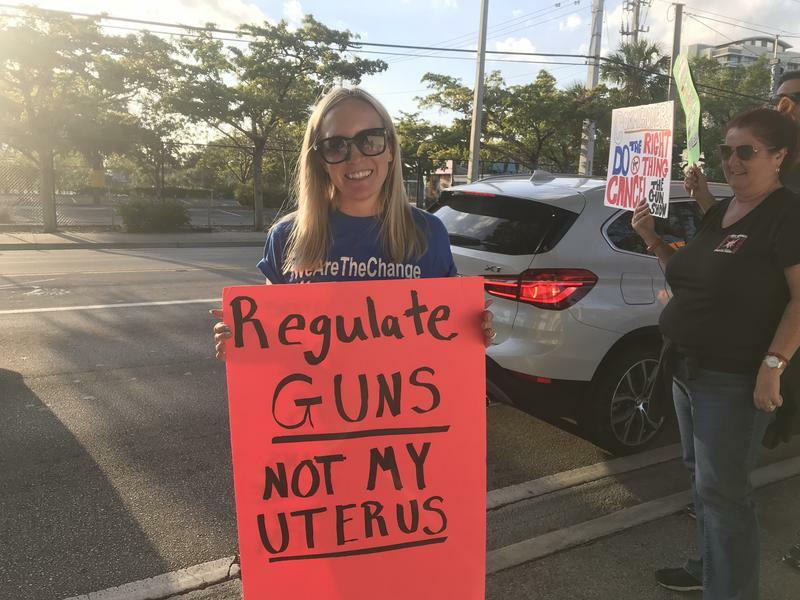 Before Tuesday evening’s Fort Lauderdale City Commission meeting, protesters gathered outside City Hall with signs asking motorists to honk if they wanted to end the gun shows that take place at Holiday Park eight times a year. This was not Barbara Markley’s first gun show protest outside of Fort Lauderdale’s City Hall. It was her sixth. Florida Congresswoman Debbie Wasserman Schultz discussed gun control at a roundtable Monday alongside students from Marjory Stoneman Douglas High School. 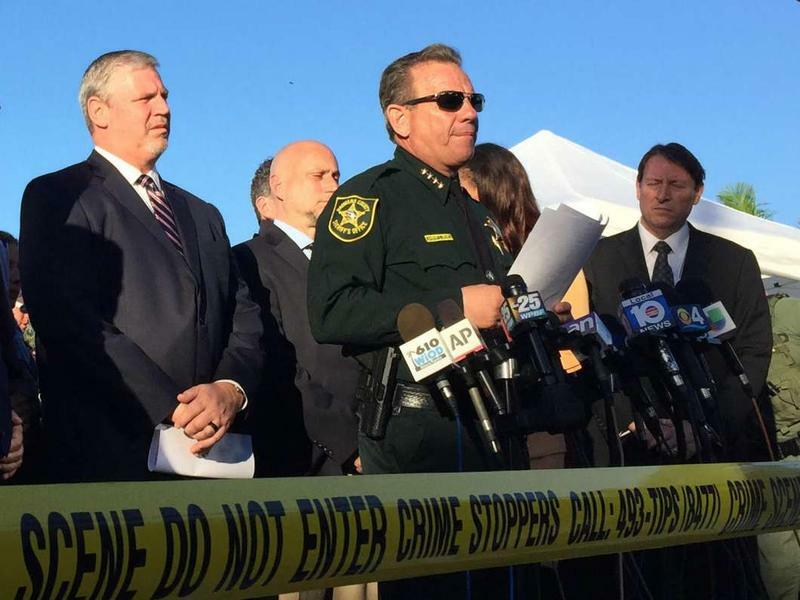 In the wake of the Feb. 14 mass shooting at the school that killed 17 people, Wasserman Shultz said state and federal legislators must act. “We have to ban semi-automatic assault rifles. 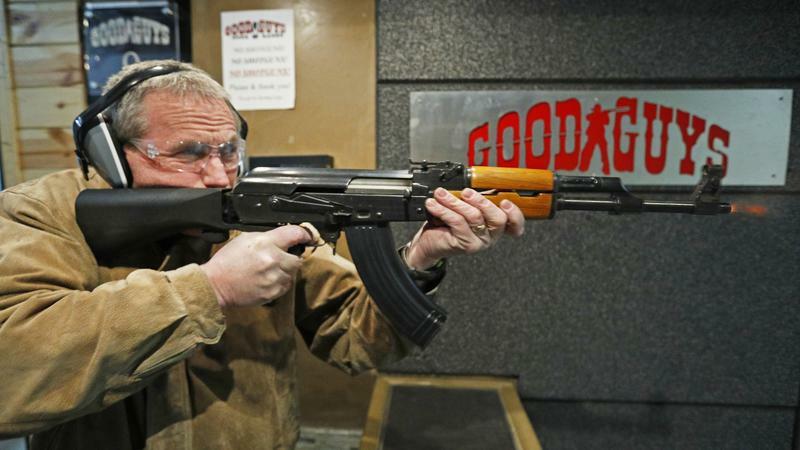 We have to ban high-capacity magazines. 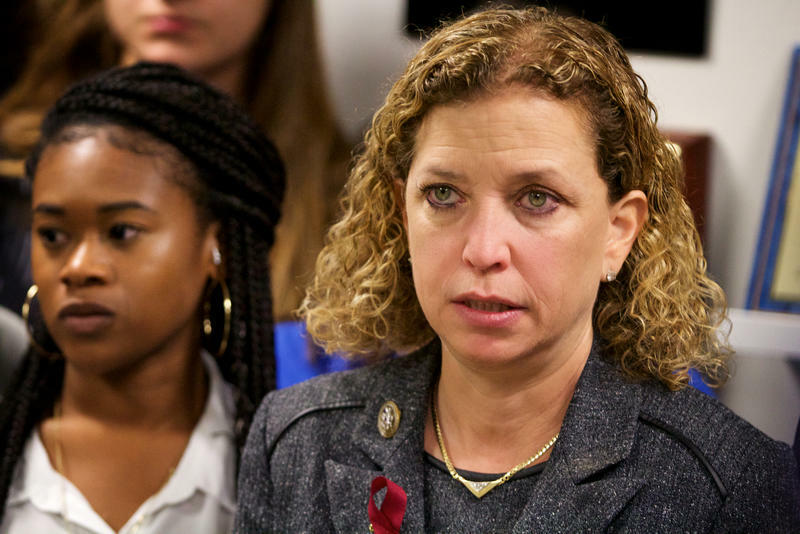 And we have to make sure that background checks are universal,” said Wasserman Schultz. 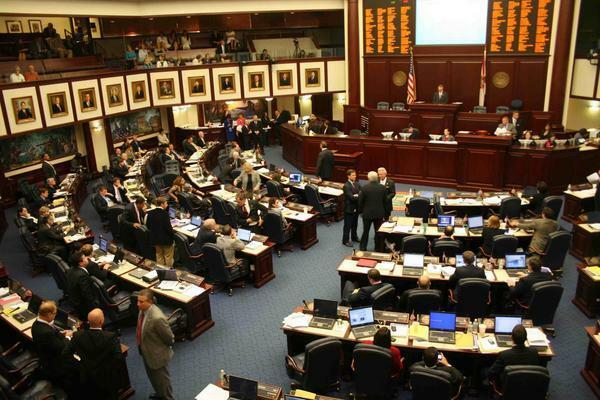 The Florida Senate on Monday night passed a comprehensive gun control and school safety bill crafted in response to the Parkland shooting by the narrowist margin. Before passing the bill 20-18, the Republican-led Senate scaled down the plan for allowing teachers to be armed. Under the new version, people who are “exclusively” classroom teachers would not be allowed to carry concealed firearms unless they’re in the military or law enforcement. Other staff would still qualify. 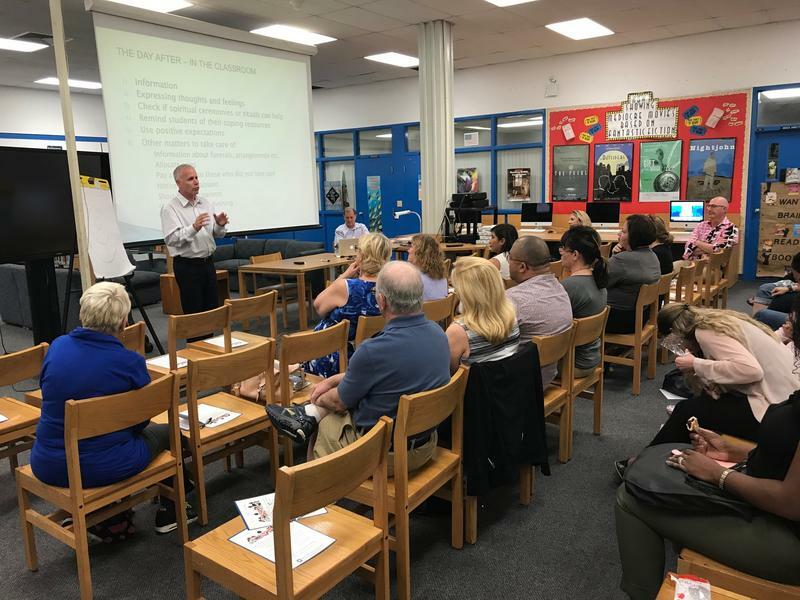 Throughout the second week after the mass shooting at Marjory Stoneman Douglas High School that left 17 people dead, experts sent by the Israeli government hosted a series of trauma training sessions in Broward County for teachers, counselors and other members of the community who were coping with the violence. 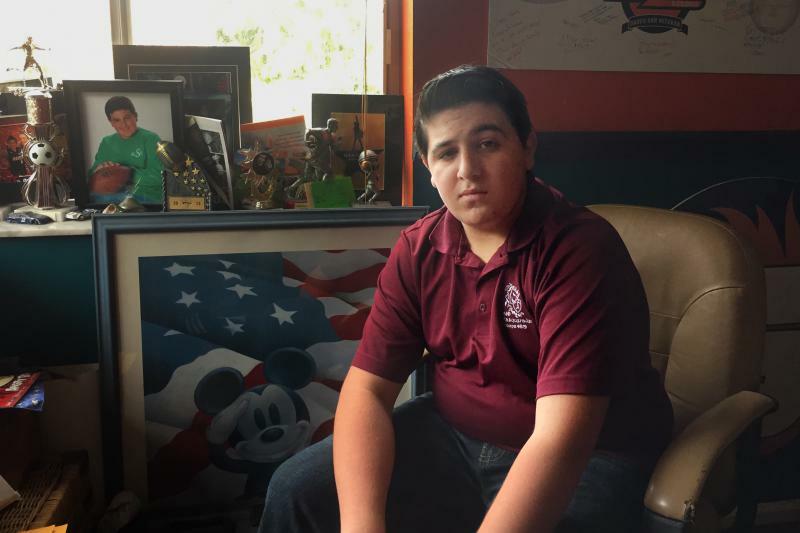 A Florida bill to assist first responders suffering from post-traumatic stress disorder has found new life in the aftermath of the Marjory Stoneman Douglas High School shooting. Gov. Rick Scott says he expects major school safety reform to pass by next Friday — the last day of the legislative session. 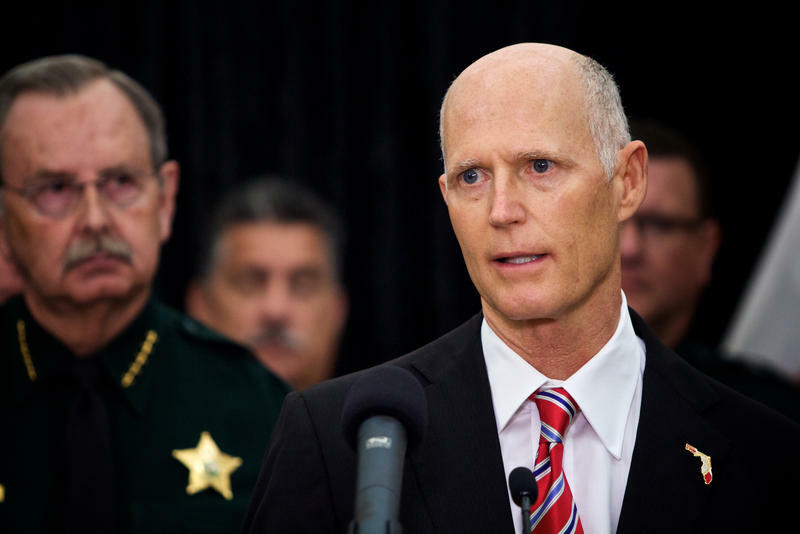 Scott pushed his $500 million plan at the Palm Beach County Sheriff’s Office Thursday. Gov. Scott’s plan would include more law enforcement officers at schools, target hardening (making school buildings harder to attack or breach), more funding for mental health programs and keeping guns away from people who may be a threat to themselves or others. Students at Marjory Stoneman Douglas High School returned Thursday for their second day of classes since the shooting on Feb. 14 that killed 17. 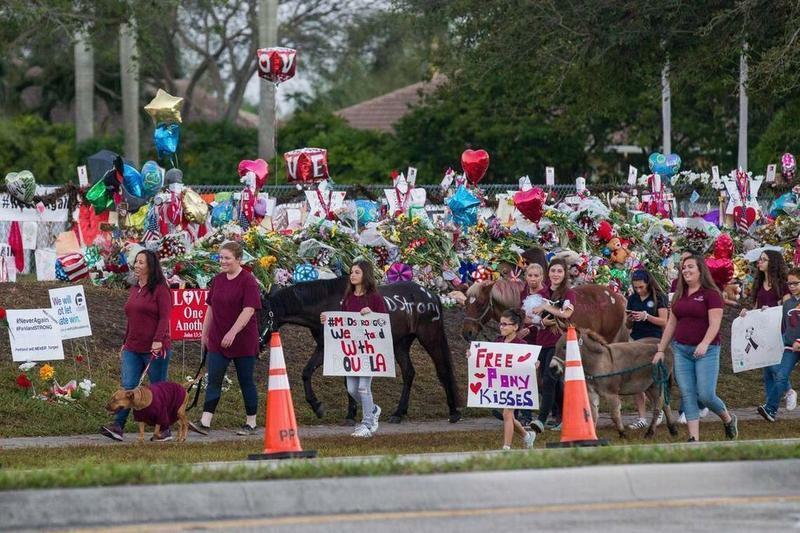 This time around they were not greeted with the same fanfare as Wednesday, when crowds of supporters, police officers and even therapy dogs lined the perimeter of the school to welcome them back for the first time in two weeks. 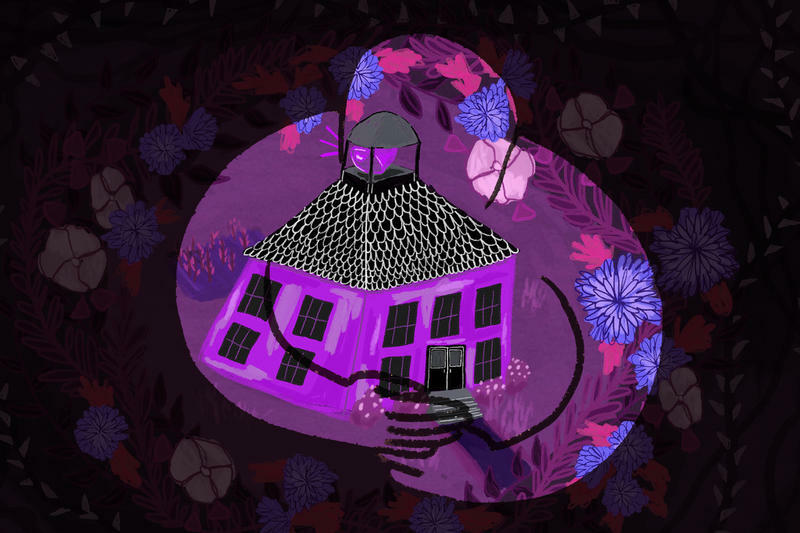 Instead, students entered the building chatting with friends or listening to music on their earbuds -- things one might see on any ordinary school day, though things in Parkland are still far from ordinary. A controversial proposal that would allow armed teachers in schools has led to bipartisan bickering and prompted accusations that people in both parties are making political pawns of victims of this month’s catastrophic shooting at Marjory Stoneman Douglas High School that left 14 students and three faculty members dead. Students of Marjory Stoneman Douglas High School in Parkland, Fla., will once again walk the halls of their school Wednesday, exactly two weeks after many of them evacuated in single file lines, scared for their lives and worried about their friends. Some students may still not be ready. Many students and parents had a chance to go back into the school on Sunday for an orientation. 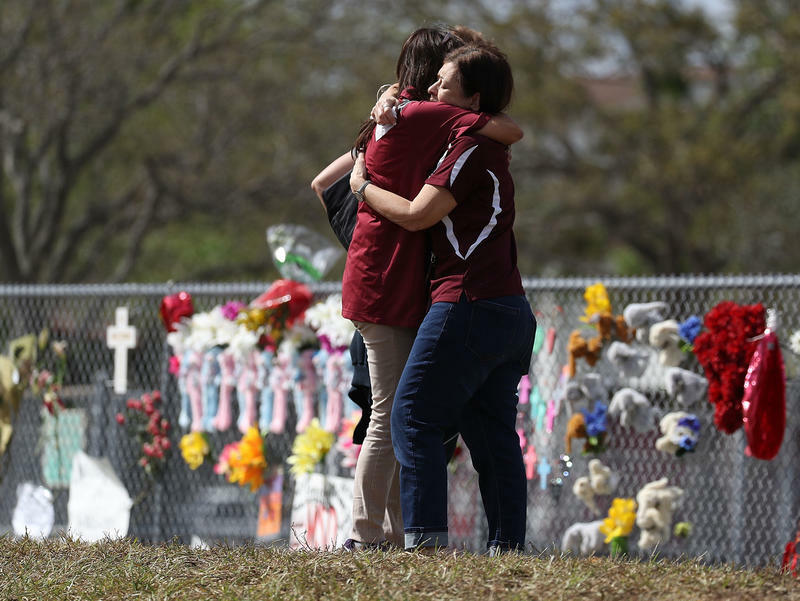 They hugged and cried as they stepped inside for the first time since a former student, Nikolas Cruz, 19, killed 17 people when he shot an AR-15 in the freshman building on February 14.